Pastoral Support aims to identify and respond to the immediate, short and long term pupil needs of every pupil. It provides a level of targeted intervention that enables learning during the most challenging of times. Pastoral support consists of a team of staff that assess, respond and develop effective strategies to overcome the daily challenges posed by our pupils and their families. 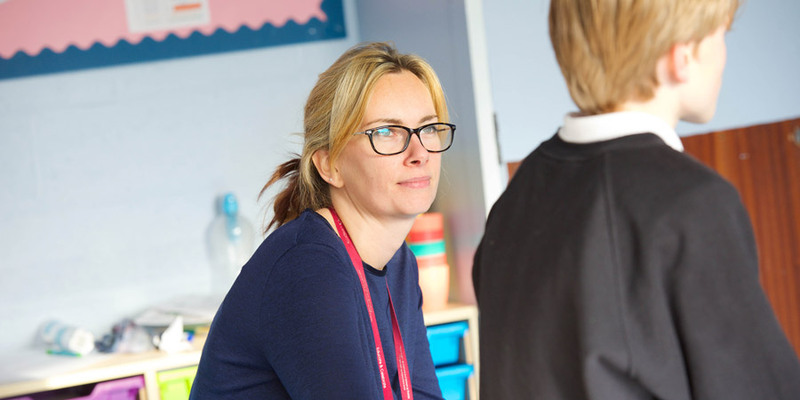 We believe that every pupil should have access to a relevant and challenging curriculum and when barriers are identified, Pastoral Support provide the necessary intervention to maintain pace, progress and enjoyment. In addition to Pastoral Support, we are developing an extensive alternative support offer that aims to identify specific needs and provide the appropriate response. This is via our highly skilled Psychologist, Speech and Language Therapist, specialist teachers and health partners.